Company Gorenje Slovenia organised a launch of the new generation of refrigerators with special training seminar for their business partners and sales personnel to present some of the many advanced solutions featured in the ION Generation refrigerators. The theme of the event was to recreate the natural environment and natural processes that Gorenje experts have successfully captured with their latest technologies like IonAir, and integrated into the new refrigerators. In this special atmosphere, company representatives presented the key technological and design advantages of the new generation of cooling appliances. Gorenje experts are confident that innovative technologies, user friendly solutions, and high energy efficiency are strong selling points that will convince even the most demanding users. 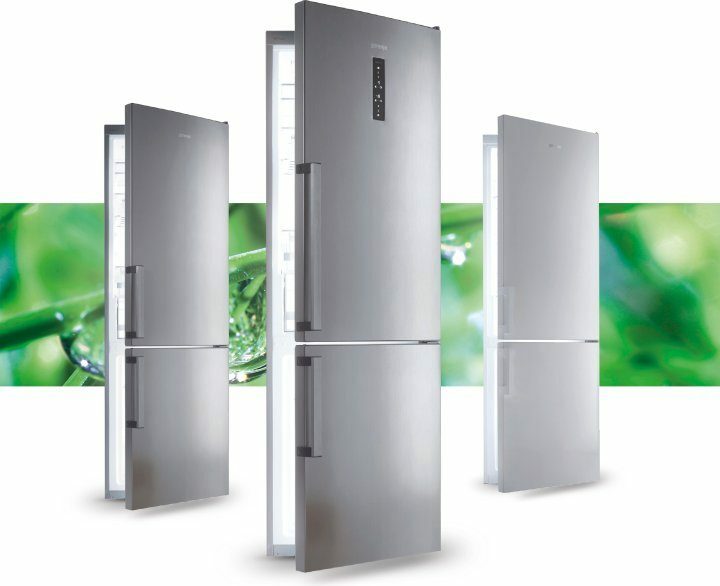 Gorenje IONgeneration fridge-freezers - a new generation of fridge-freezers from Gorenje with unique functions of IonAir technology and multiflow ventilation to provide prolonged freshness.